This is the first spellbinding volume of the autobiography of a musical and political icon. Circa 1965, arguably the high point of his creative genius, Bob Dylan writes on the beginnings of his music career, his loves - including his very first date - and offers a very personal, anecdotal view of this time of great creativity, innovation and music history. 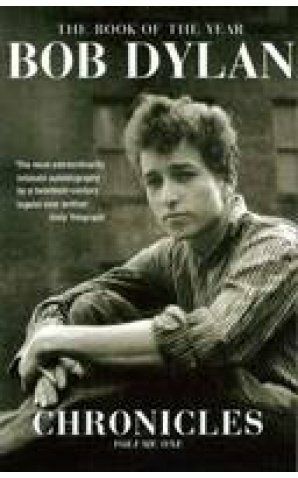 Bob Dylan's autobiography is a publishing and cultural event of the highest magnitude. Vörur í flokknum "Fræði- & handbækur"
Hvað á ég að gefa barninu mínu að borða?